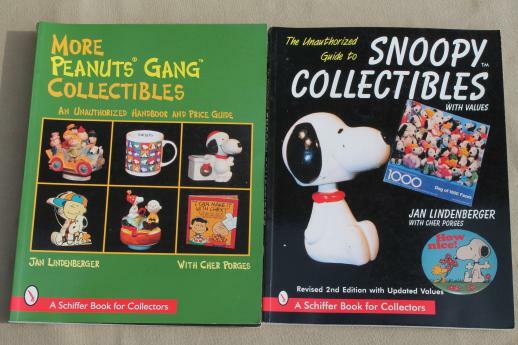 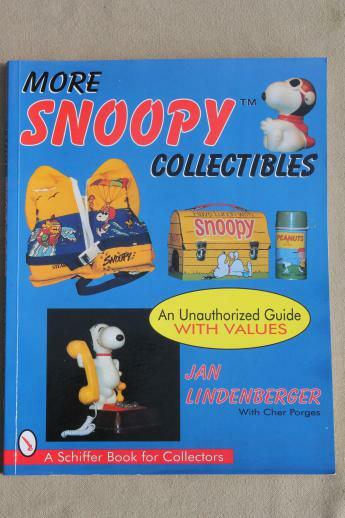 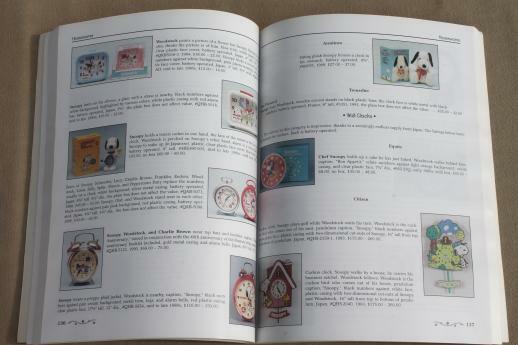 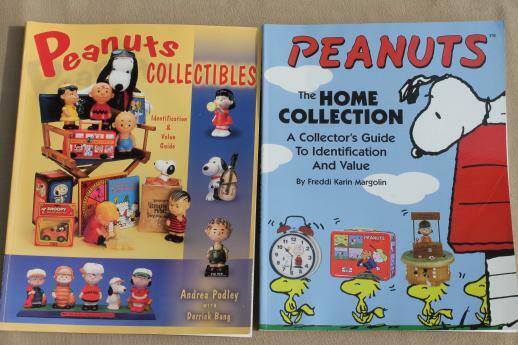 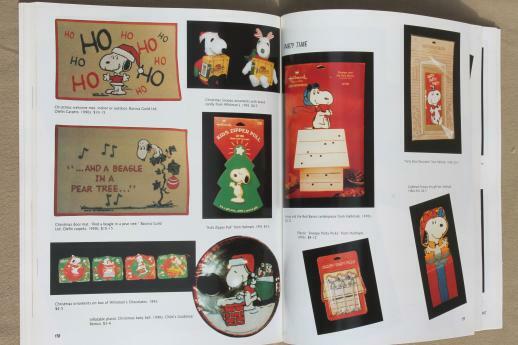 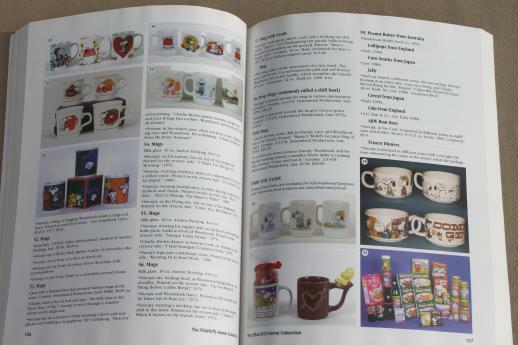 Lot of five out-of-print collector&apos;s guides, all Snoopy and Peanuts gang, Charles Schultz character collectibles. 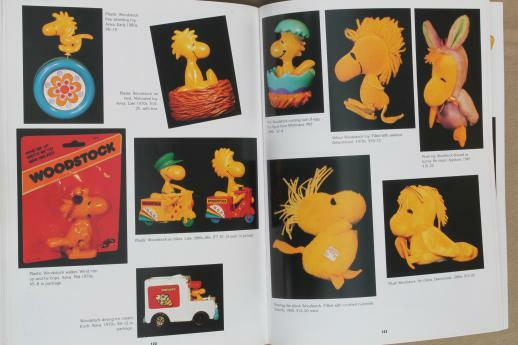 These are full of color photos! 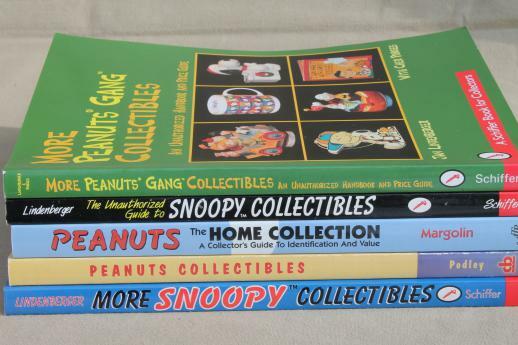 All five books are in very good condition.